Ripped Recipes - Pumpkin Pie Protein Baked Oatmeal. Home » Recipes » Generic Meal » Pumpkin Pie Protein Baked Oatmeal. 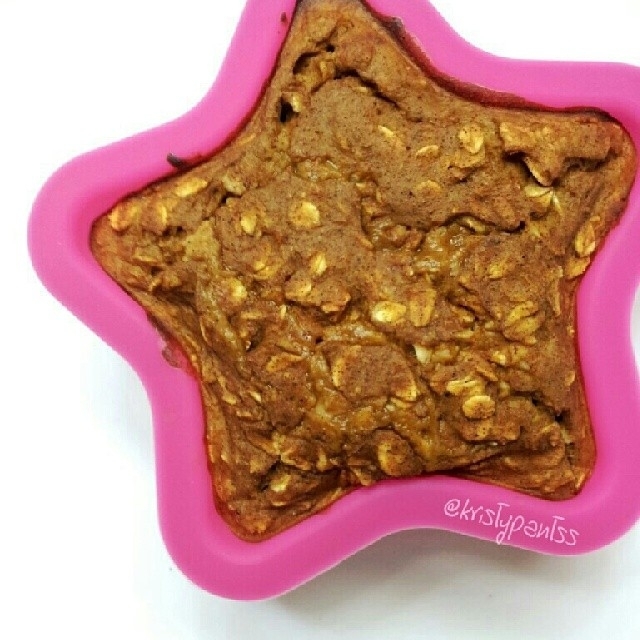 Pumpkin Pie Protein Baked Oatmeal. Protein packed deliciousness to refuel those muscles!